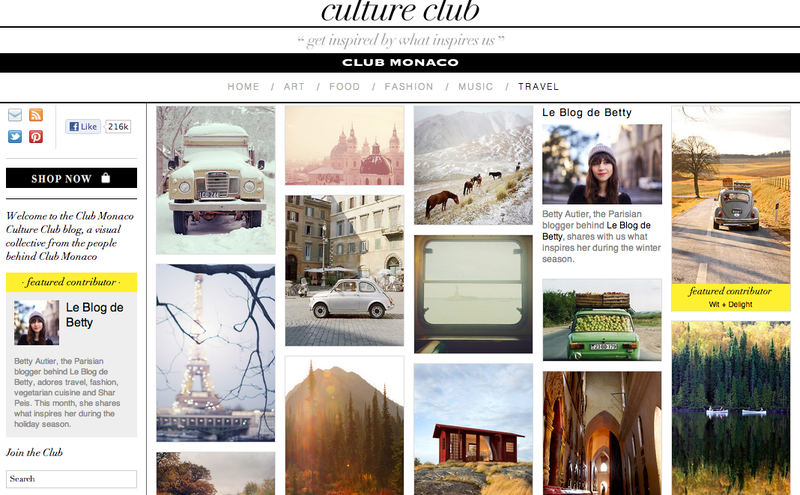 Club Monaco has a nice tumblr for a being a RL-owned chain. I've actually discovered a few new bands by shazaaming while shopping. So, I thought, I wonder if they list out the music they play in stores. Well, in fact they do.